When you are looking at potentially outsourcing, it means that you are going to go to an independent contractor or another company that specifies their services strictly on marketing. This means that you will be hiring someone outside of your company (external vs internal) to do the marketing jobs specifically for your company instead of doing it for yourself. You’ll hand over those responsibilities to them specifically speaking. Why is outsourcing marketing needed for a small business? Now, we understand that you’re skeptical on outsourcing marketing, but it is something that can bring you a lot of great perks that we’ll get into later. As far as looking at macro level, outsourcing is going to give you access to professionals that have built their entire reputation based on marketing out people’s companies. Therefore, when you outsource, you’ll be able to put your company’s marketing needs in good hands so that you can always make sure that you are ready to put your best public face out there and bring in good business as a direct result. It’s easier than you think to do it and it can really make all of the difference in the world when it comes to the future of your company and your own list of tasks. It’s a good idea to seriously consider going to the pros just on that fact alone. 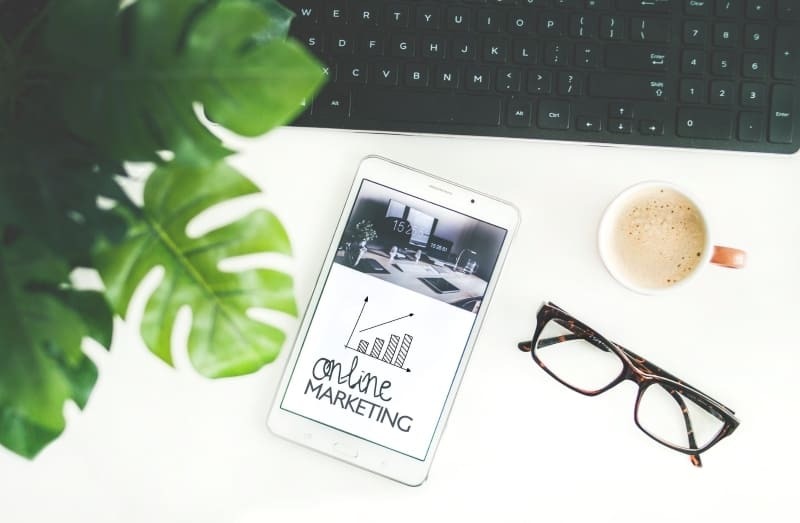 As you’d expect, there are some marketing services that you should outsource, and some that you may want to keep under wraps for the time being. Firstly, take a look at marketing in terms of advertising. If you want to make sure that you are putting your best face out there for the world to see, you have to get advertising done right. “Doing it right” means know how to focus on both offline and online marketplaces, how to cater to the demographic, how to actually find the demographic, and making it all come together. You’ll want the best professional minds to help with that so that you make the right impression when it goes out there into the world. You can help spin that ROI faster, too, when you outsource advertising and brand identify crafting because these are the people who know how to do it right for your company’s benefit. From advertising to brand identity and more, you will want to think seriously about the idea of outsourcing to give your company the best approach possible when breaking out. So, now that you understand a bit more about the benefits to outsourcing marketing, let’s take a look at it at a micro level and see just how this is going to benefit you and your company in a big way. There’s more waiting for you than you think! Access to more experienced professionals: You don’t want to be dabbling in marketing yourself if you don’t know how to do it, so when you outsource, you know that you are looking at only the best professionals to help you break into the market properly and get you content and brand out there in the right way. This will help you get the best public appeal that you’ll find. Helps take the load off your current employees: If you have marketing staff in your group, which is a good idea, you’ll find that they will welcome the outsourcing, as it allows them to put their focus on the easier parts of the job and lets the contractor focus on their own parts. It’s hard to keep the workload comfortable for in house marketing staff, so this will allow everyone to work together and give you access to a better polished product with no one burnt out. Gives you access to fresh thinkers: With fresh people comes fresh ideas. They may be able to see something that you missed in your ideas that will help transform them into sensational successes. The key is to make sure that you allow them to lead, and hear what they’re saying in terms of how it’s going to help you business. Saves you face: You one get one chance to make a first impression, so you are going to want to make sure that you do it right. An outsourced marketing expert is going to know just how to properly get that impression to the best form of itself possible. You need to take this seriously, and a pro will do that for you. Lets you focus on other things: You’ve got enough to worry about, as we mentioned earlier, so when you put the pros on the job, you’ll be able to make sure that you can always keep your eye on the price and get the job done at the same time. It can be that easy if you focus on it properly. Your business is a baby that you’ve grown and you can’t wait to see it succeed, and when you look at outsourcing your marketing, that’s going to be just the way to do it. You can help yourself get to that professional level if you know where to turn, and this is going to be the perfect spot to use to get it all done properly. Do it right and you’ll see why it’s so important to consider these things instead of.